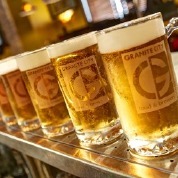 Granite City Food & Brewery is well known for signature craft beer in Naperville. We use a unique brewing process that we patented called Fermentus Interruptus ™ to create our signature brews. All of Granite City’s beers are crafted in small batches. Our brew team uses the finest ingredients from all over the world to create our delicious brews. Come in to Granite City of Naperville and enjoy a craft brew today! 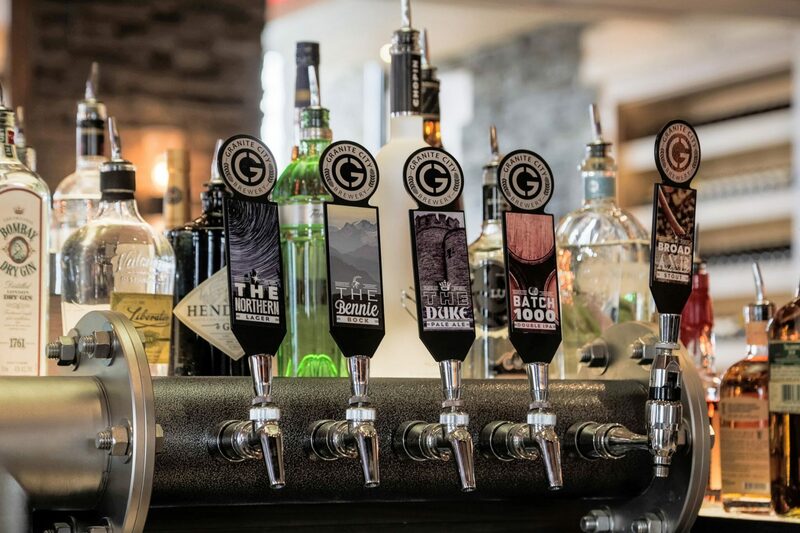 Contact Granite City Food & Brewery in Naperville at 630-544-3700 to find out more about our signature beers or to discover what seasonal brews we have. Or you can send us a request online by filling out the form on this page. Granite City Food & Brewery has a variety of signature craft brews that we make in-house. Whether you enjoy a light hoppy beer or a rich dark beer, we have it all. Throughout the year, Granite City also creates seasonal brews. If you are looking for craft beer in Naperville, then Granite City Food & Brewery is an outstanding place to go. We offer our guests a great opportunity to try our signature and seasonal beers in smaller portions through one of our five themed Flights. Flights are a great way to discover new types of beers or try several of a similar type. Guests can also create their own Flight.